Store in space-saving stacks when not in use. Leads the way in classroom seating. One-piece molded polyethylene seat and back. Slotted back design with tubular steel back support. 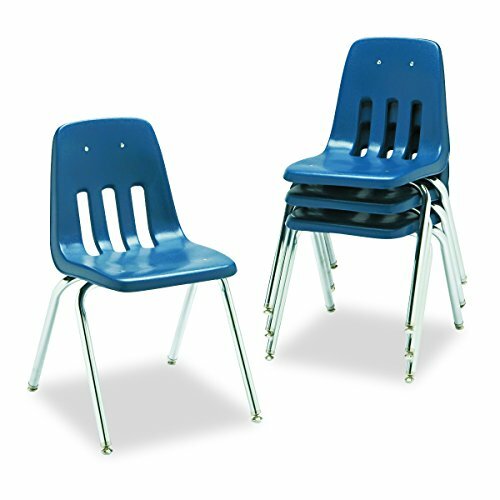 Chair Type: Stationary Chair; Folding/Stacking: Stackable; Width: 18 5/8 in; Depth: 21 1/2 in.